Hello, my name is Ayala Eshkoli and I am 16 years old. 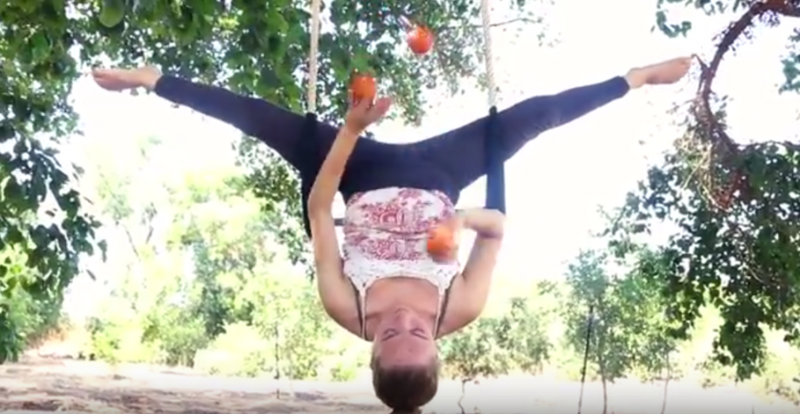 I’ve been learning circus arts at “Move to Circus Academy” in Israel for the past 9 years. And I’ve performed with the Stefanie Company (Israel – France- Germany) since 2013. I started practicing juggling seriously 3 years ago. I also love piano and eating vegan ice-cream.